As a Practitioner, you are aware of the difficulty preparing your patients prior to their care, and a lack of connection and feedback once they return home. The Maela solution offers you an observation platform from which you can monitor all of your patients: You receive notifications and detailed feedback on what is happening for your patients at home. 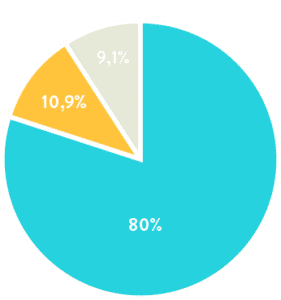 You can configure your protocols and adapt them in real time to prepare your patients. 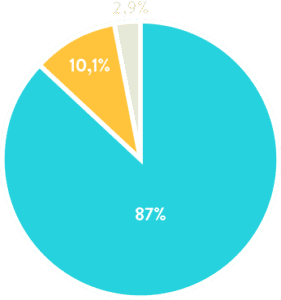 Via the Maela Pro application, you can conduct a virtual examination of your patients in their home and keep an eye on what is happening on the Maela platform. Follow-up nurses are available 24/7 to answer your patients’ questions and notify you in the event of emergencies. 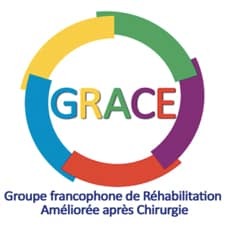 GRACE is a French-speaking group which aims to promote ERAS (Enhanced Recovery After Surgery) techniques on a national and European level. AFC federates all the surgeons, researchers, and junior doctors involved in surgery on French territory. 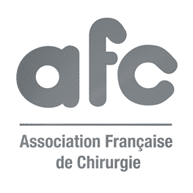 AFCA represents ambulatory surgery in France and aims to promote and contribute to its progress and dissemination, in the interests of patients and society. SFCE aspires to bring together all the stakeholders in endoscopic surgery in the French-speaking world. Do you feel that you are more knowledgeable about your care? Did the Maela solution help you be more involved in your follow-up? You felt reassured by the 24/7 access to a nursing team. I have been using Maela for one year for post-colectomy patient follow-up, particularly on an ambulatory basis. 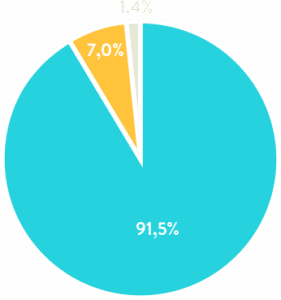 In my view, being able to depend upon reliable online follow-up has been a crucial factor in this activity. Patients feel reassured, they are monitored just as effectively as if they were hospitalised, but benefit from being in a familiar environment surrounded by their family. They particularly appreciate being able to contact a nurse who has full knowledge of their situation 24/7. Maela has become essential for our peace of mind and I could not contemplate going back to the way things were before. Maela is a highly sensitive tool, helping detect all the medical complications that have arisen since it was introduced.